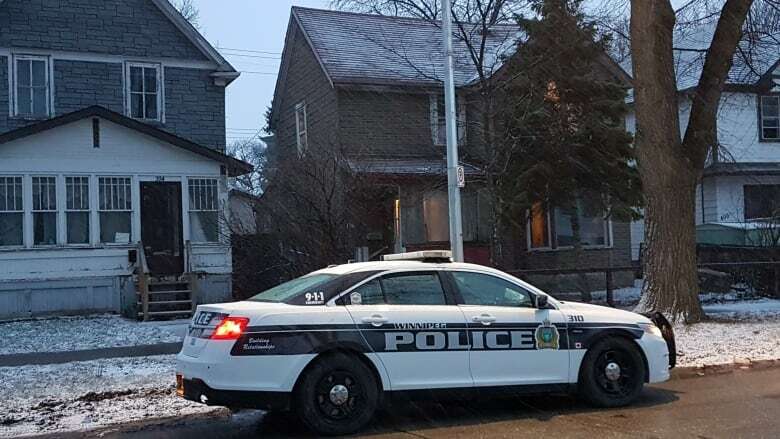 Winnipeg police are at a North End home after a weapons call Sunday evening. Officers are interviewing people at a home on the 300-block of Boyd Avenue. The call came in around 10:30 p.m. Sunday, police said. A police spokesperson said no one has been arrested and no shots were fired. The spokesperson expected officers would remain at the scene for some time.